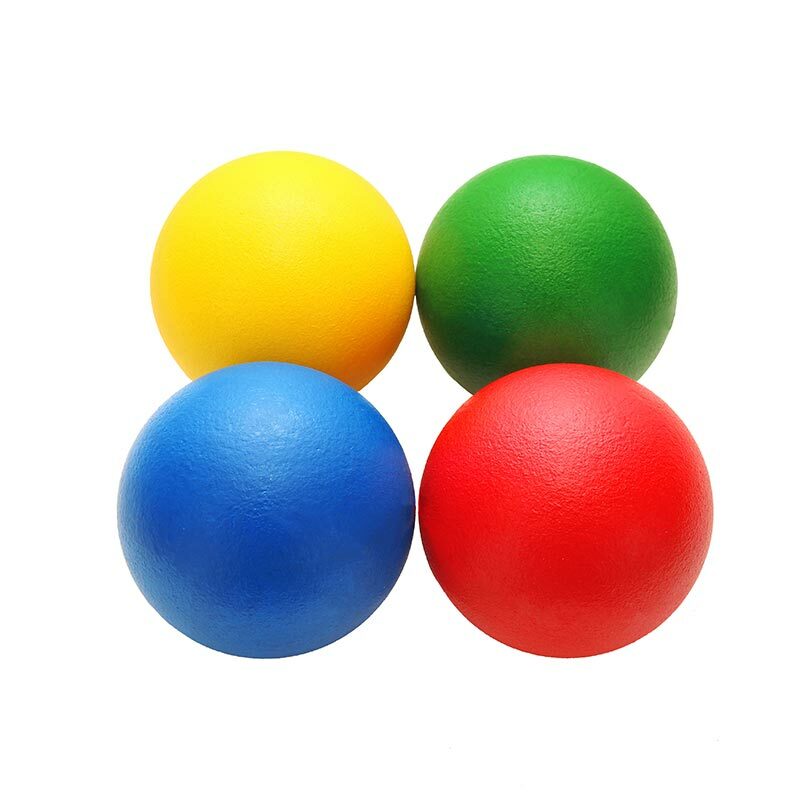 The First Play Coated Foam Ball 16cm has a tough polyurethane skin to prevent picking and will wipe clean. Ideal for various ball games indoors and outdoors. 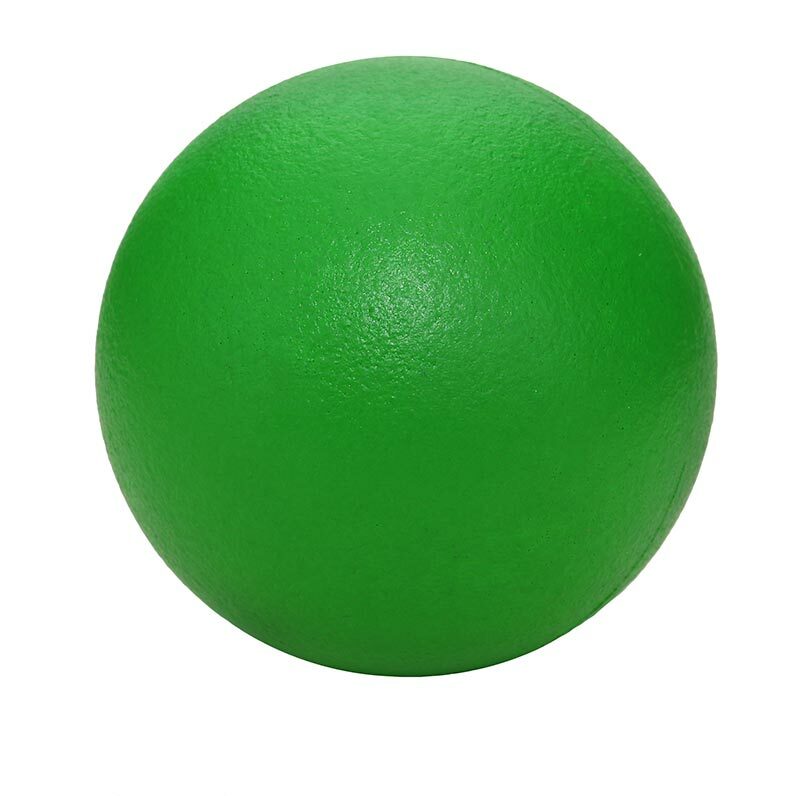 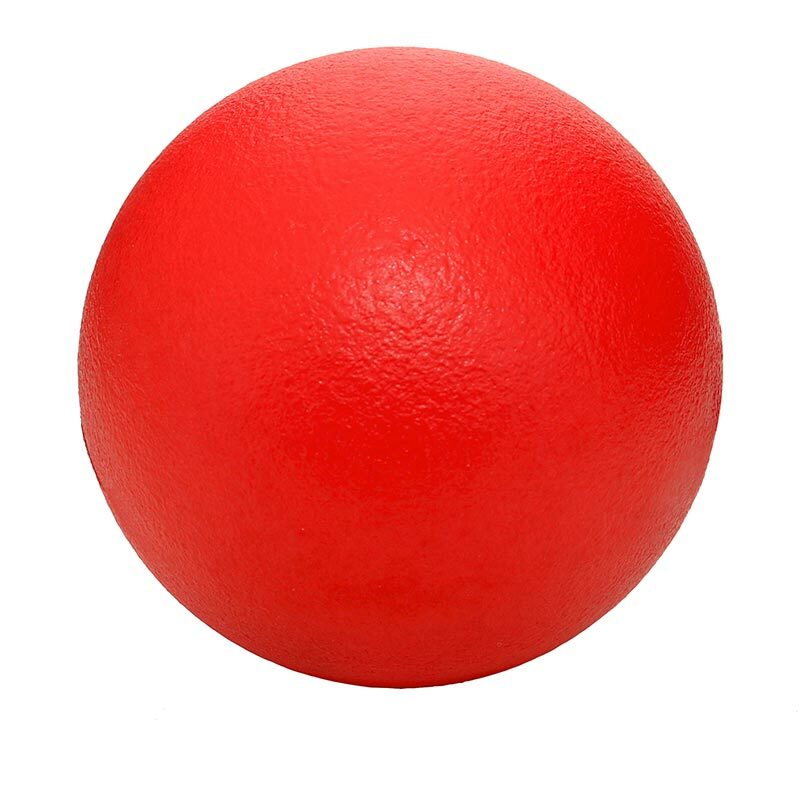 Moulded foam ball with PU outer skin.